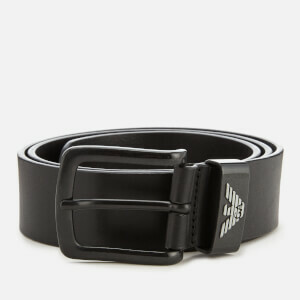 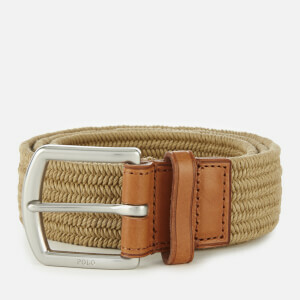 Men’s black leather belt from iconic American brand, Polo Ralph Lauren. 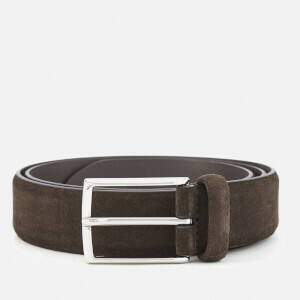 Crafted from smooth black leather, the belt is designed with a silver-tone, square pin buckle with an engraved Polo logo and leather detail. 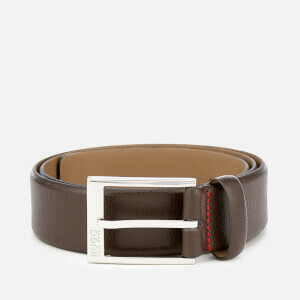 Complete with a leather keeper and an embossed pony logo.